JPEG is the most popular format of photos and virtually all smartphones and digital cameras allow you to capture photos in this format. 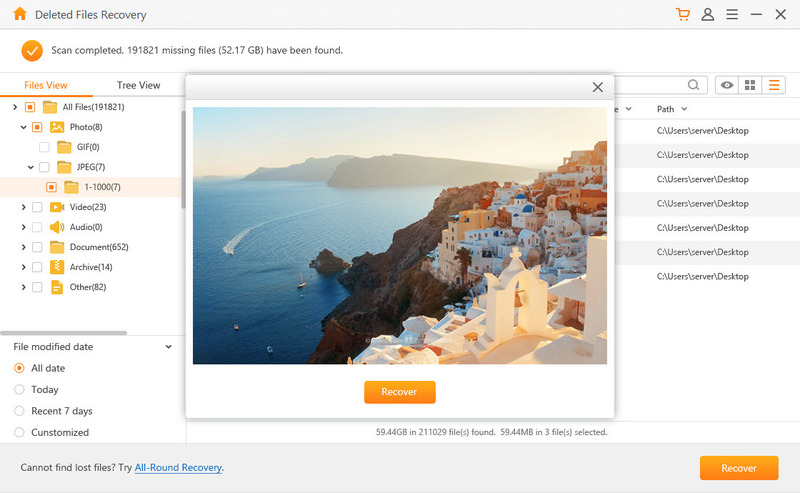 Whether your JPEG photos got deleted from your computer or digital camera, you can recover them easily via a professional JPEG recovery software. When you need JPEG recovery software, look no further than AnyRecover. It is the best JPEG recovery software due to many reasons. Not only does it have several advanced data recovery modes, but also allow you to preview your photos before recovering it which is great for quick selective data recovery. AnyRecover supports data recovery of all photo formats, including JPEG, PNG, JPG, GIF, and more. 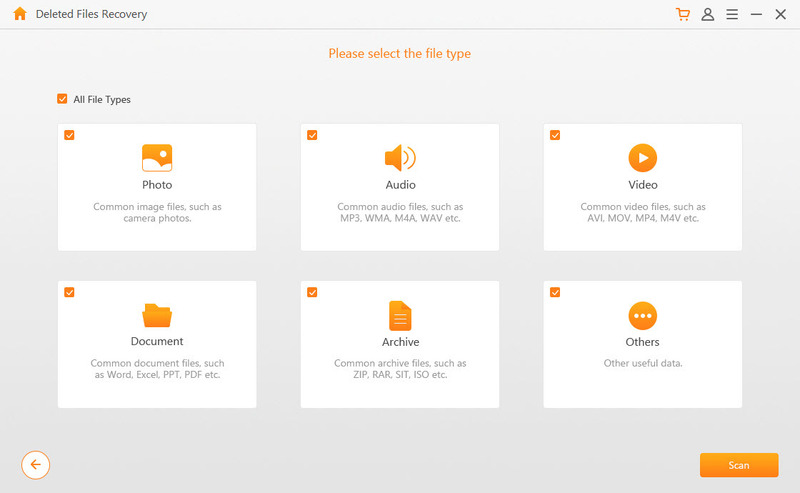 Furthermore, it allows you to recover your photos from a variety of storage mediums, including internal and external hard drives, smartphones, digital cameras, memory cards, etc. Scan and retrieve lost, deleted, or corrupted photos quickly. AnyRecover supports recovery of all photo formats. Preview the recoverable photos before recovering them. You can take advantage of this feature to perform selective photo recovery. AnyRecover features a built-in filter that allows you to sort your photos according to your preferences. AnyRecover is compatible with all popular DSLR and digital camera brands such as Fuji, Canon, Mamiya, Epson, Kodak, Sony, Sigma, etc. Step 1. Download iMyFone AnyRecover from its official website, then install and launch it. Step 2. Select one of the recovery modes from its home interface. Step 3. Navigate to the location where your JPEG photos were lost, then click on Next button to proceed. Step 4. On the next screen, select Photo and start scanning process by clicking on Scan. Step 5. Once the scan process completed, you will see a list of recoverable photos. Select the lost JPEG photos (you can preview it before selecting) and then click Recover to retrieve your lost JPEG photos back. External Device Recovery: Use this mode if you want to recover lost/deleted data from external storage such as external hard disks. Formatted Disk Recovery: This mode of AnyRecover as the name suggests, allows you to quickly recover files from a formatted hard drive. Lost Partition Recovery: Not many data recovery softwares have this feature. What this mode basically does is that it allows you to recover lost partition for files on your computer. You simply need to click this mode and AnyRecover will do the rest. 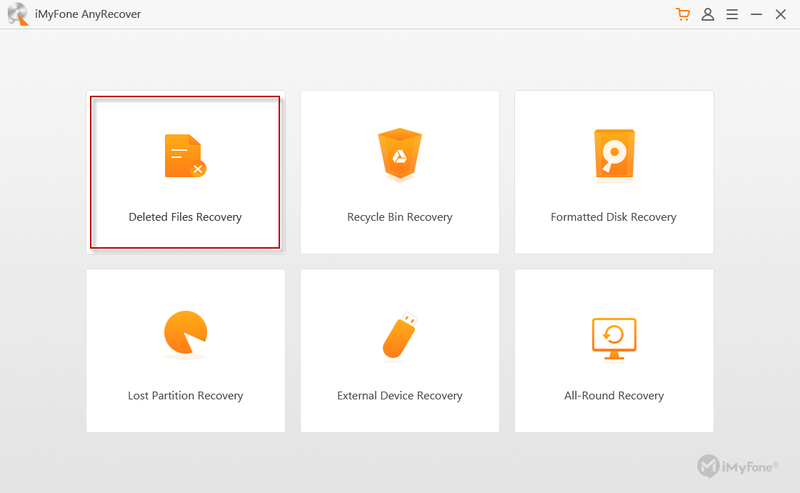 Recycle Bin Recovery: If you have Recycle Bin enabled on your Windows PC, then AnyRecover will allow you to quickly recover your accidentally deleted data from it via this mode. All-Round recovery: This is the ultimate data recovery mode of iMyFone AnyRecover. It’s a one-click solution to your full data recovery needs as all you need to do is launch the software and click on All-Round Recovery and the software will scan for and recover all your lost/deleted data. Although you can easily recover your deleted JPEG photos and other data via iMyFone AnyRecover, there are some precautions that you must take in order to increase the chances of recovery. Save Photos on a Different Location: When recovering deleted photos, choose a location on your computer that is on a different disk than the source one. Use All-Round Recovery Mode if Other Modes Fail: If you cannot recover your deleted photos via Deleted Files Recovery or any other mode, you should give a try at All-Round Recovery mode as it is the most powerful mode of AnyRecover. Avoid Using the Folder/Storage Drive from which Your Photos Got Deleted: This is because if you write/store new data, it will overwrite the sectors on which the deleted files are located. This will significantly decrease the chances of file recovery. 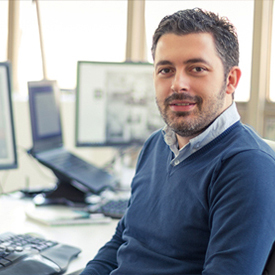 Never Interrupting the Recovery Process: Interrupting the data recovery process can result in file corruption and even permanent deletion of recoverable files. That’s why you should never interrupt the recovery process. Also make sure you have sufficient free space on your hard disk before starting the process of recovery.